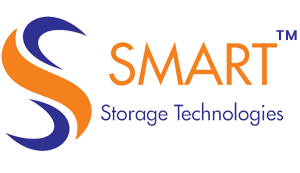 Smart Storage Technologies is a leading provider of quality mezzanine floors. We help you achieve that extra space your business needs, without the expense and inconvenience of relocating. We have been designing and installing mezzanine floors for over 10 years. Our projects range from small, single storey floors right through to large, complex multi-tiered installations. Our mezzanine floors are of the highest quality in the industry, incorporating unique design features as standard. Further more, they are consistently more competitively priced than lesser quality installations thanks to the accuracy and efficiency of our computerized mezzanine floor production system SST.